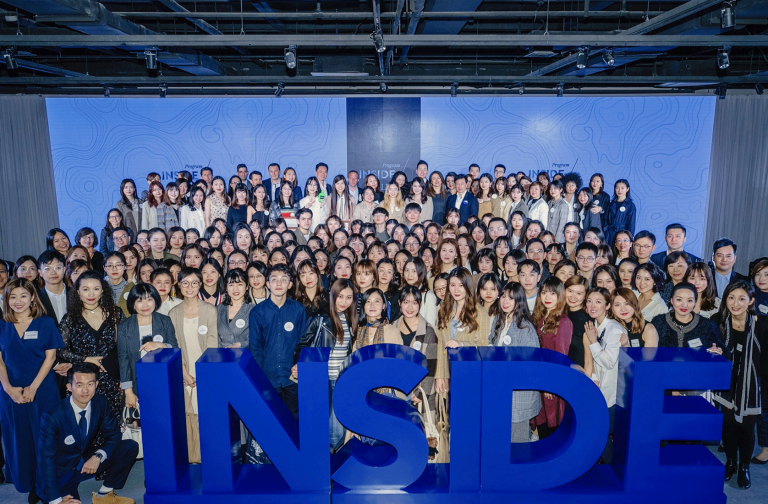 Benefit Cosmetics automated retail kiosks take off! Starting this fall, Benefit Cosmetics is installing automated vending kiosks in major airports around the world. 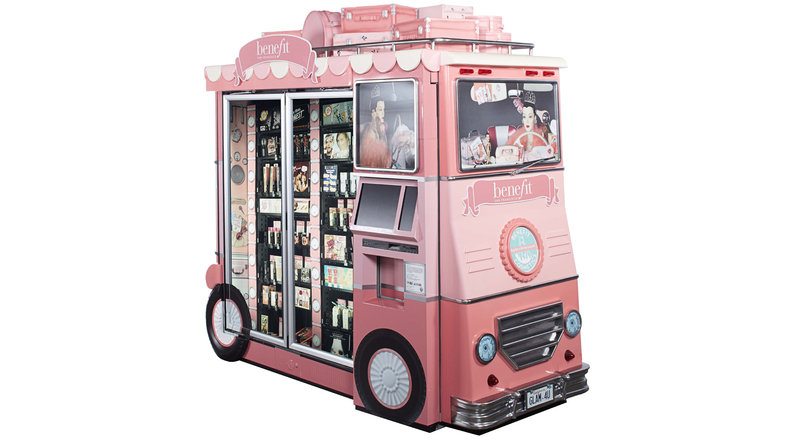 The “Glam Up & Away” kiosks are designed as fun vintage pink beauty buses, making it easy for travelers to pick up Benefit best-selling cosmetics items like Benetint liquid blush and POREfessional primer. A touchscreen interface also allows users to browse beauty tips and tricks.